Hailing from Knoxville, TN, Singer/Songwriter Kelsea Ballerini moved to Nashville, TN at age 15 to chase the dream of becoming a songwriter. At age 19, Kelsea signed a publishing deal with Black River publishing in 2013. Later that year, Kelsea signed a record deal with Black River Entertainment and her single 'Love Me like You Mean It' from her debut album, The First Time. 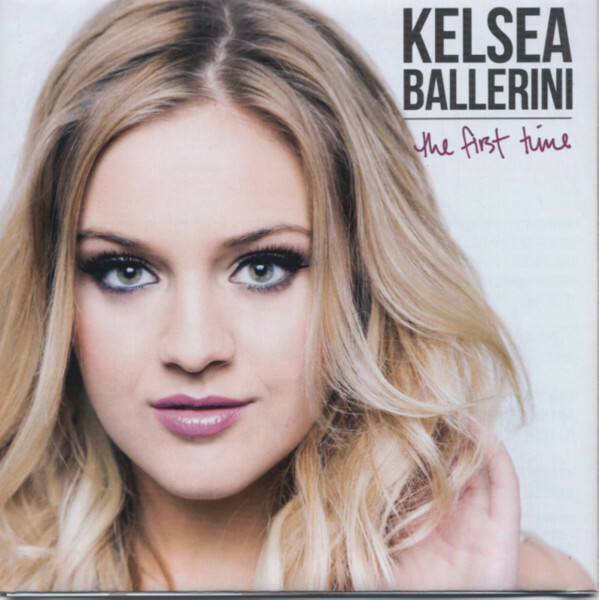 Kelsea Ballerini is a Knoxville, TN native living in Nashville.